Which shogun mic is better for video? 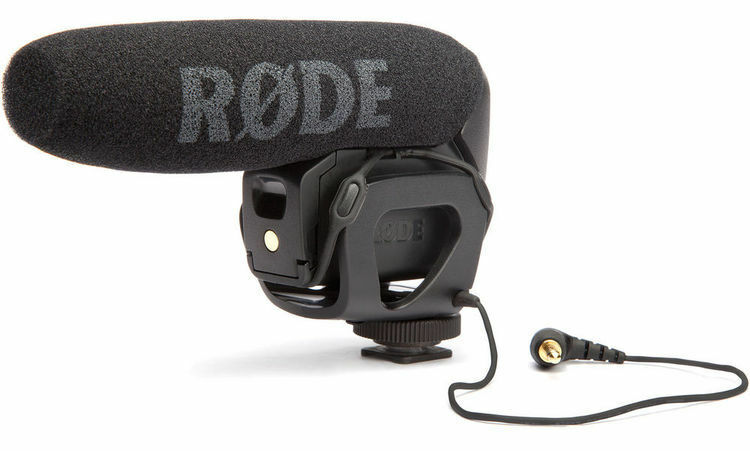 The RODE VideoMic GO or trusty VideoMic Pro? Find out in this RODE shogun microphone throw-down! Available from B&H and Amazon (lower price). Available on B&H (lower price) and Amazon.